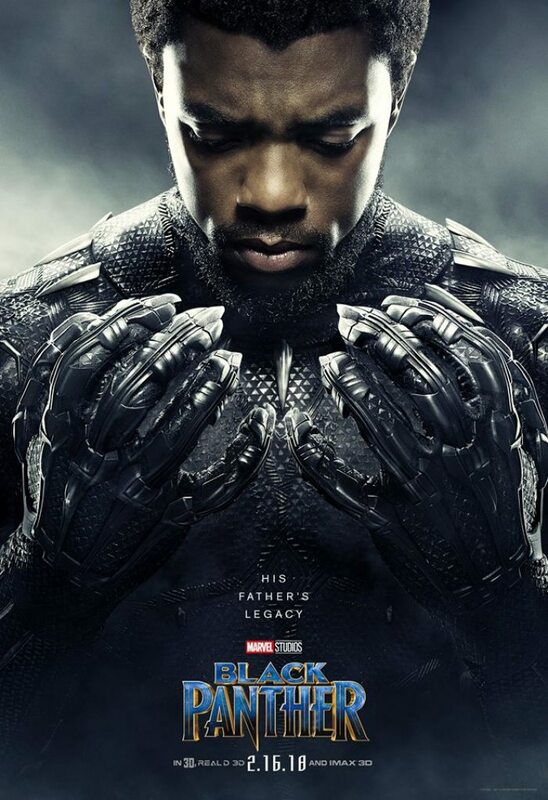 The childhood pastor of "Black Panther" star Chadwick Boseman is speaking up about the faith behind the man portraying Marvel's latest big screen superhero. "Black Panther" will be in theaters nationwide on Feb. 16, and Deadline reports that it has already broken Fandango presale movie ticket records. Boseman, the 41-year-old actor who plays the lead character T'Challa, has portrayed baseball legend Jackie Robinson in "42" and James Brown in "Get On Up." Long before he made a name for himself on the big screen, his childhood Pastor, Samuel Neely, told Fox Carolina that he hasn't forgotten the boy he baptized and watched grow into an adult. "Even though he plays these different people, I still see the person I knew as a child. When I see him, it's almost like seeing my own child, he's still Chad," said Neely, who has retired from Welfare Baptist Church in Anderson, South Carolina. "He's always been a focused guy, he knew what he wanted and he was going after it." Those in and around Boseman's church community haven't forgotten him, either because of all of the great things he did there, according to the pastor. "He did a lot of positive things within the church and within the community," Neely said. "With him singing in the choir, with him working the youth group, he always was doing something, always helping out, always serving. That was his personality." The pastor said Boseman still holds on to his faith, and he is proud of the man that the action star has become. "I just seen him mature, and blossom into a man," the pastor said. "And he's doing an excellent job." Boseman seems to still believe in the power of prayer, which he credited for the role of the "Black Panther." "I had already written about 'Black Panther' in my journals as something that I wanted to do and I had written down certain things that I would like to see in a movie about 'Black Panther.' I'd had people tell me that if there was gonna be a 'Black Panther' movie then I should be the one to play him, so when they called me it was surreal," he told Hunger magazine last year. "You pray for something and then it actually occurs, you almost can't believe it."